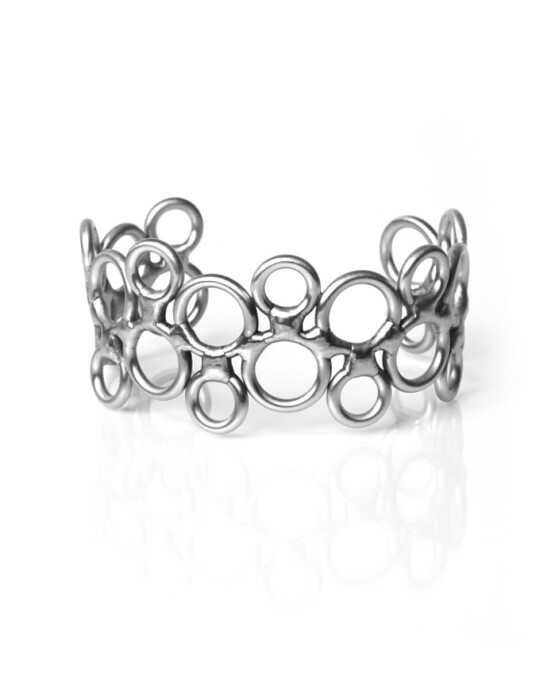 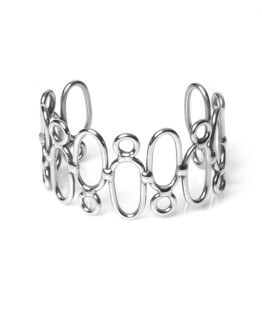 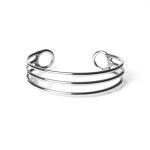 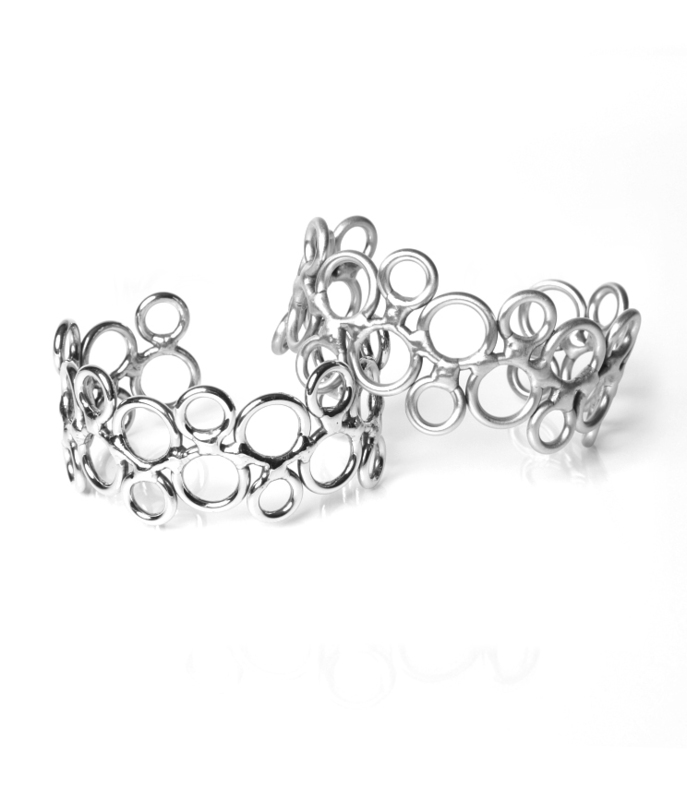 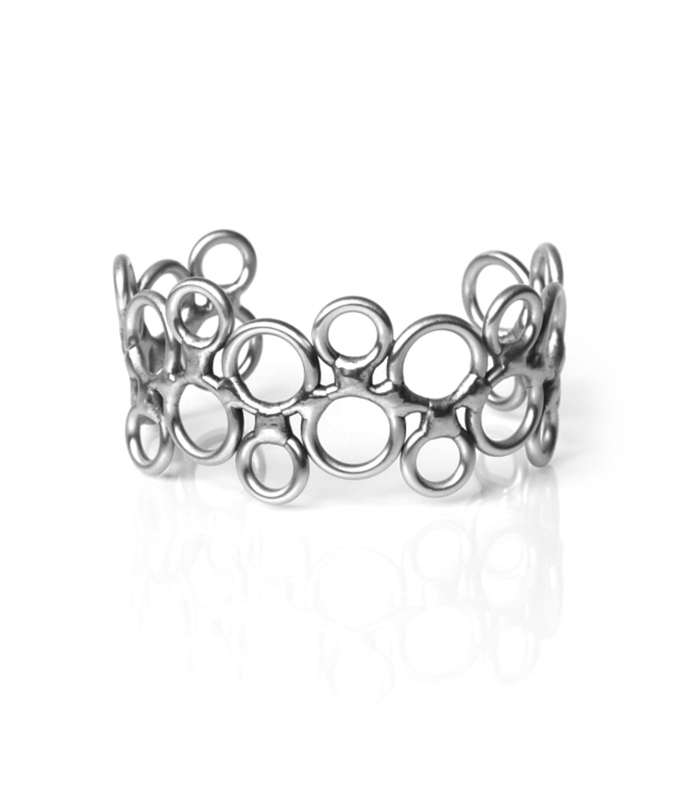 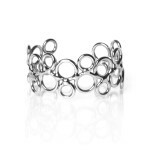 Ornate and substantial, the bubble cuff makes a strong statement. 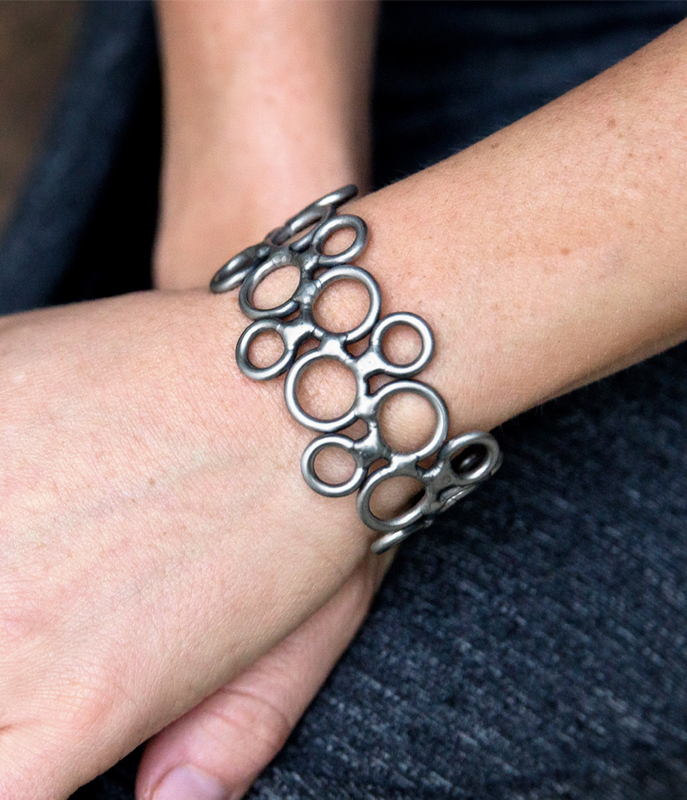 It is industrial and sophisticated at once. 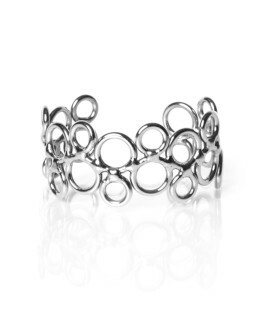 Stack them together to make a truly remarkable look. Available with a brushed (satin) finish or reflective (shiny) finish. 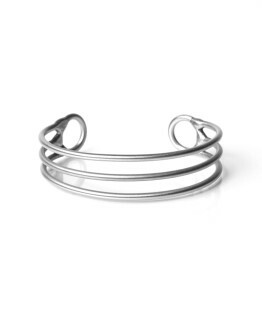 See image for comparison.